At Accordant, we know software! But that’s just the start. Our job is to understand your business and help pave the way to your success. From initial planning to live launch, you can rely on top-notch implementation and support from the experienced team at Accordant Company. Browse and register for any of our upcoming events including software training, free webcasts, and our annual user conference. Check out these articles and resources that help contractors figure out when they've "Hit the Wall" with QuickBooks ... and what to do about it. 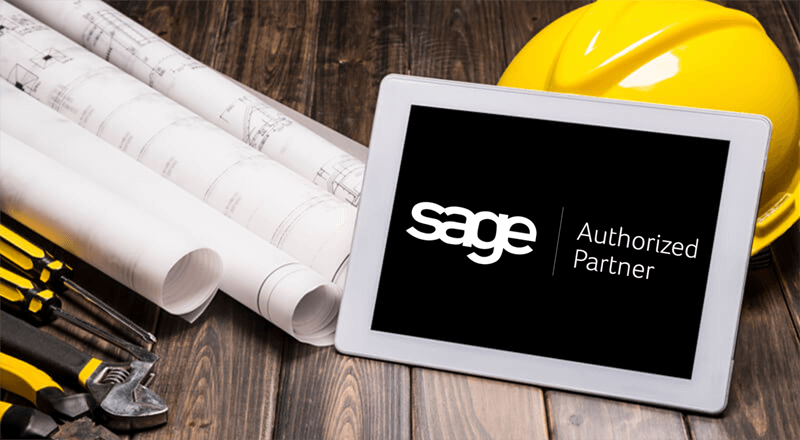 When off-the-shelf accounting software can't keep up with your business, Sage Construction Accounting software can. 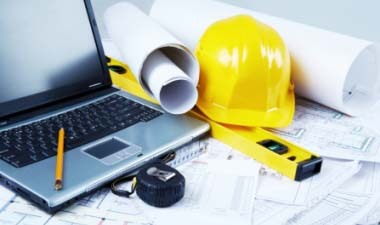 Learn about Sage 300 Construction and Real Estate - the gold standard in construction and project management. 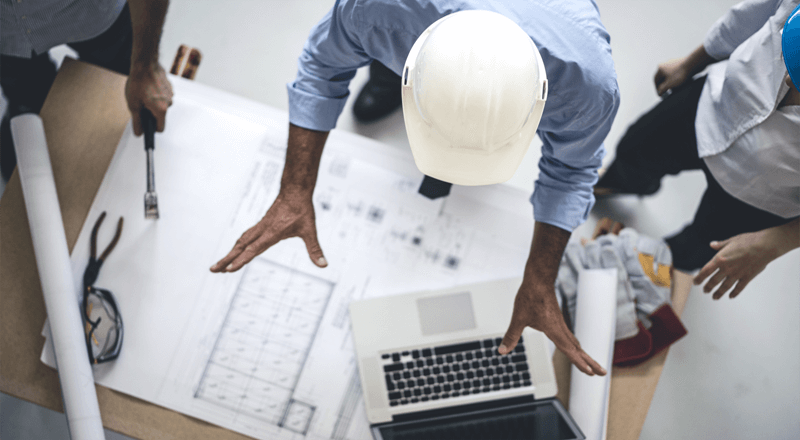 Our Estimating Software Solutions provide the accuracy and confidence to stand behind your numbers every time.